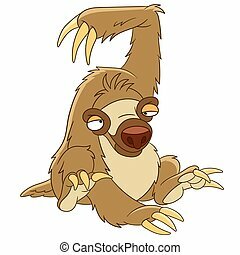 Cartoon sleeping sloth. 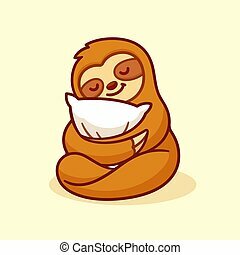 Vector illustration of a cute cartoon sleeping sloth. 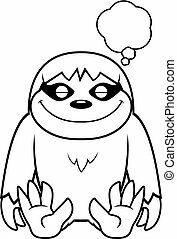 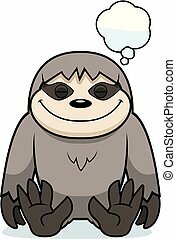 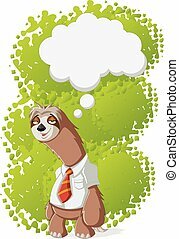 A cartoon illustration of a sloth dreaming. 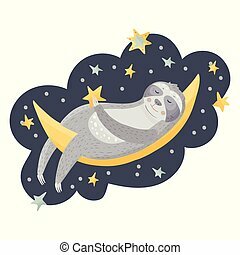 Cute cartoon sloth sleeping on the moon among the stars. 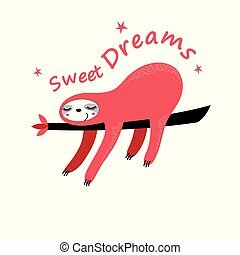 Dreaming lazy bear vector illustration in a flat style. 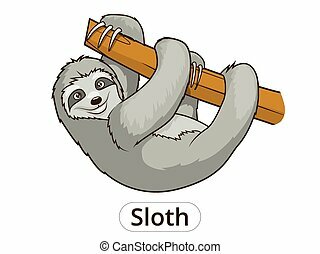 Cute cartoon sloth sleeping on a cloud holding a crayon with handlettered Sleep all night / All the time text. 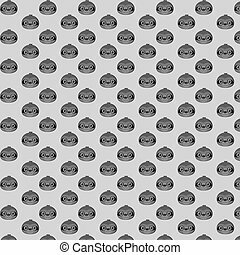 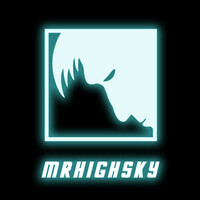 Suitable for t-shirt or poster design. 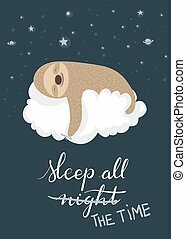 Cute cartoon sloth sleeping on the moon wih a little star.Vector animal illustration in a flat style with letteing quote - sweet dreams. 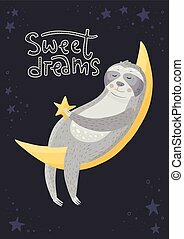 Good night card. 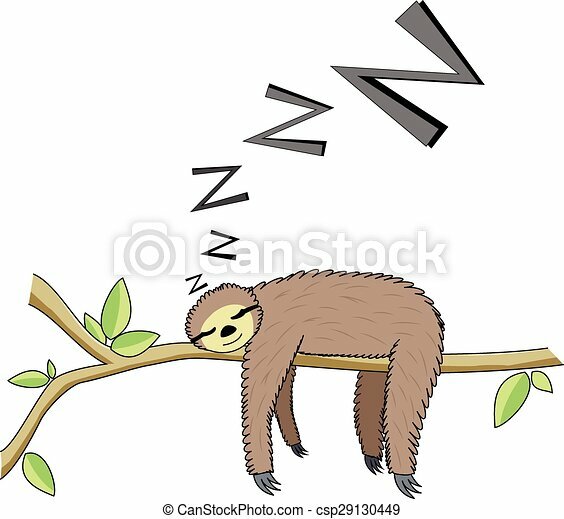 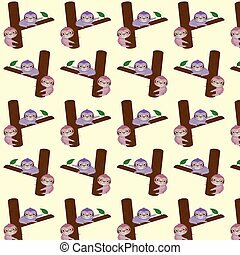 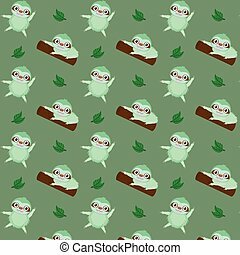 Vector funny cartoon sloth sleeping on a tree. 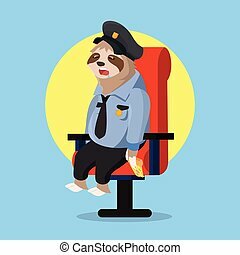 Design for a website, poster or business card.